CC’s Hair Salon is our home and we hope you'll make it yours too. Images from CC's Hair Salon on the road! We can get your hair ready for any memorial celebration or event! We can prepare you for any event that awaits! 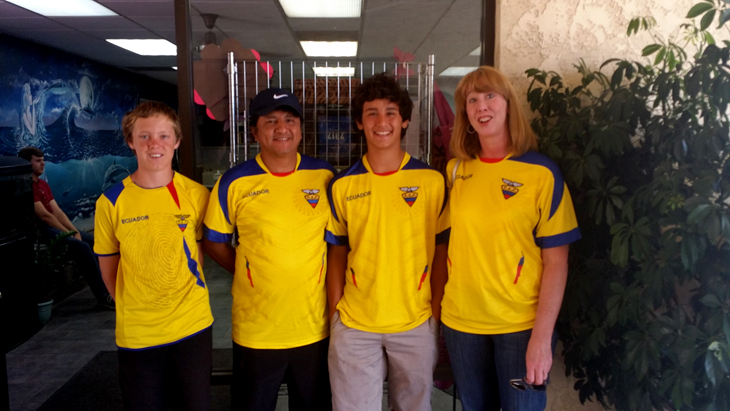 Zuniga Family /World's Cup Go Ecuador! 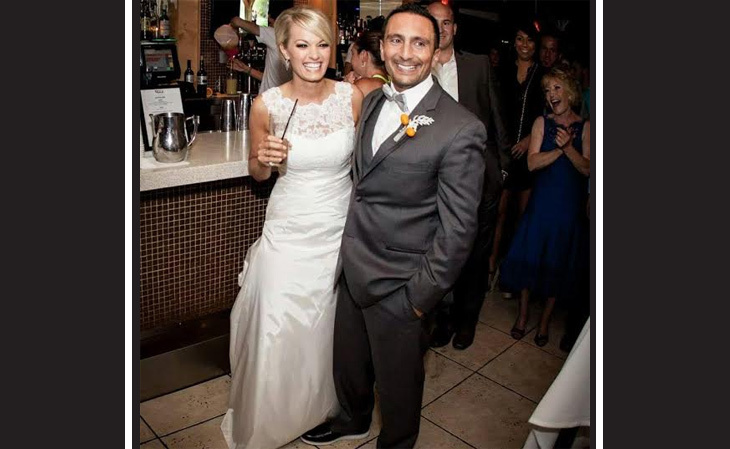 Congratulations to our amazing friend Harout and beautiful wife Sarah. May you always be this Happy!